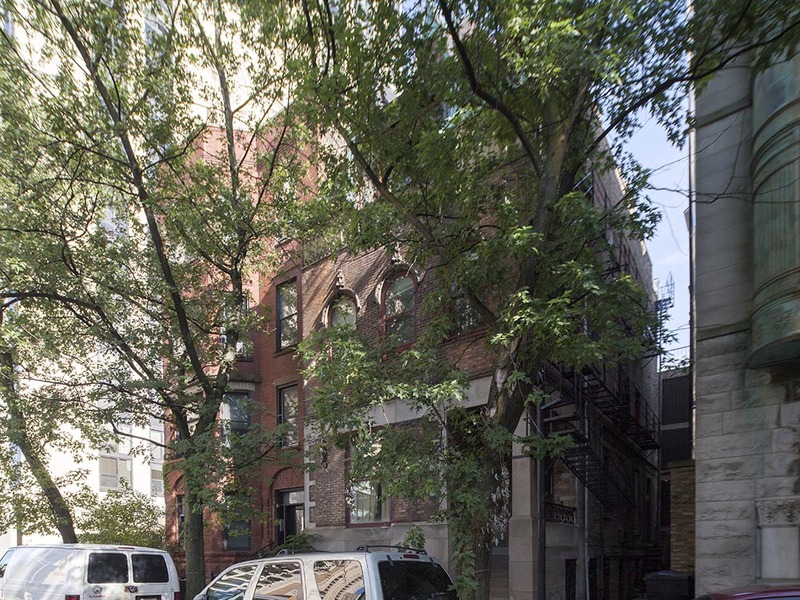 Chicago, IL – March 8, 2016 – American Street Capital (“ASC”) announced today that it has arranged $1.12 million in financing for a 6-unit multi-family property in Chicago, IL. The transaction closed in February, 2016. ASC worked exclusively on behalf of their client to secure a cash-out/refinance loan for a recently renovated multi-family property in the Lincoln Park community of Chicago. The client required high leverage, non-recourse, and an assumable ARM structure. ASC successfully met the request with a very competitive initial 5-year ARM rate that was below 3.50%. The loan was funded through the Freddie Mac Small Balance Program (“SBL”) that featured 80% LTV, non-recourse obligation, assumption capabilities, 20-year term, step-down pre-payment, and a 30-year amortization schedule.